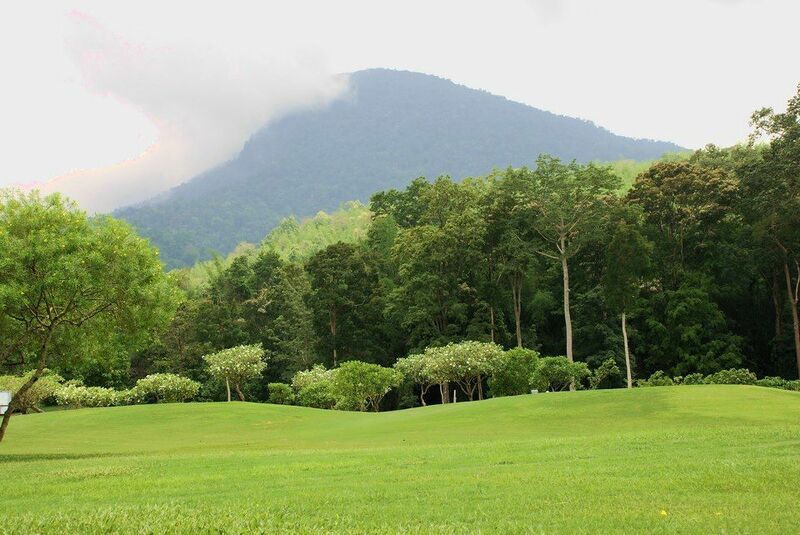 A mountain view 18 holes world class golf course especially designed by Denis Griffiths with Accommodations. 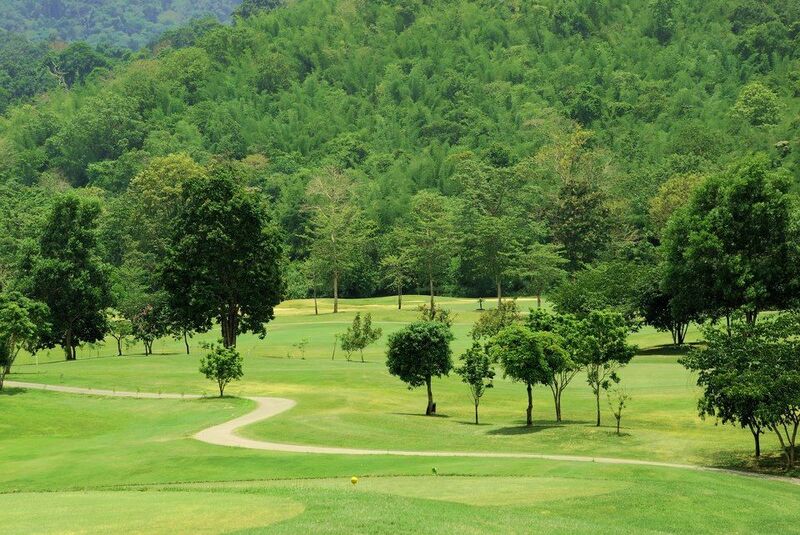 “Soi Dao Highland Golf Course” provides golfers with a wide choice of terrains and lengths. Yardages vary from 7,162 (Black pin) to 6,642 (White pin) offering different challenges to all handicaps. Signature hold third 192 yards requires an accurate tee shot and the golfers have to carry about 170 yards to avoid the big pond in front, with additional three bunkers around the green. 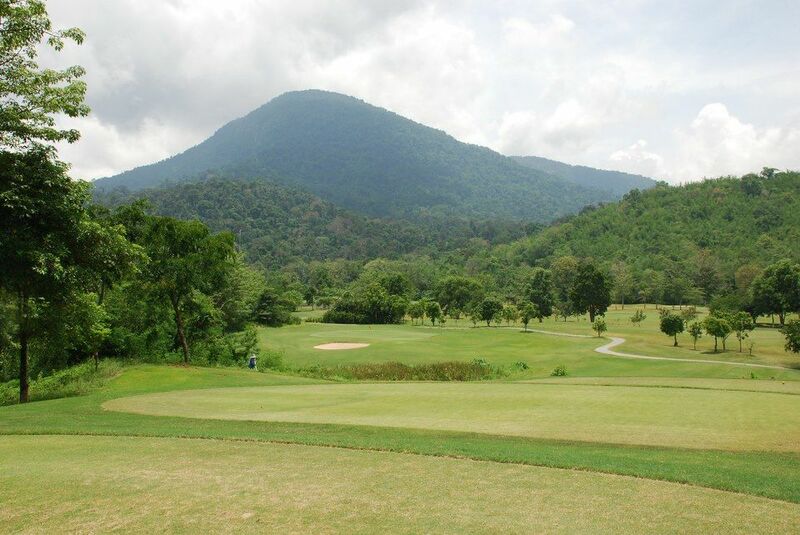 Embraced by the majestic Soi Dao range just 46 kilometres from Chanthaburi town, this world-class, 18-hole golf course is designed by internationally-acclaimed Denis Griffiths from Atlanta, USA. The course meanders through slopes and dales, providing new challenges and pleasant surprises for golfer of all levels. 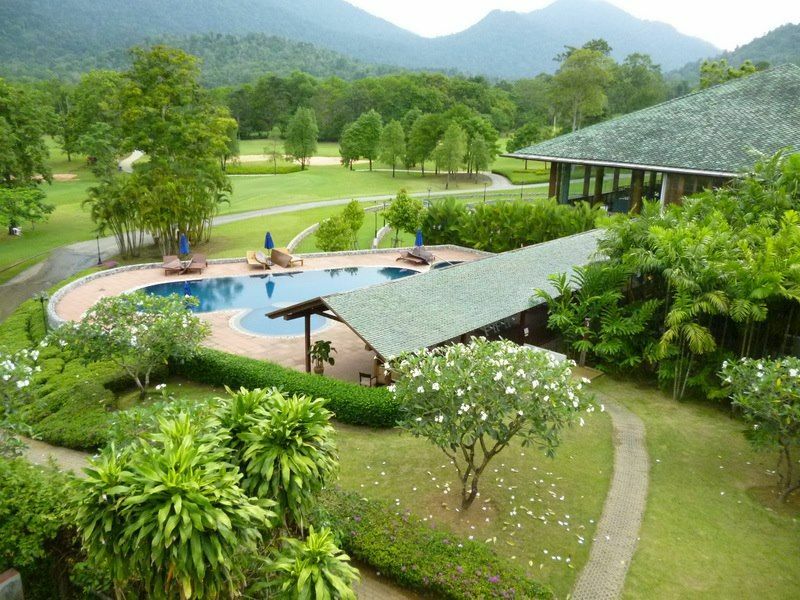 The Soi Dao Highland Resort is a luxury hotel with a full range of modern facilities and amenities. 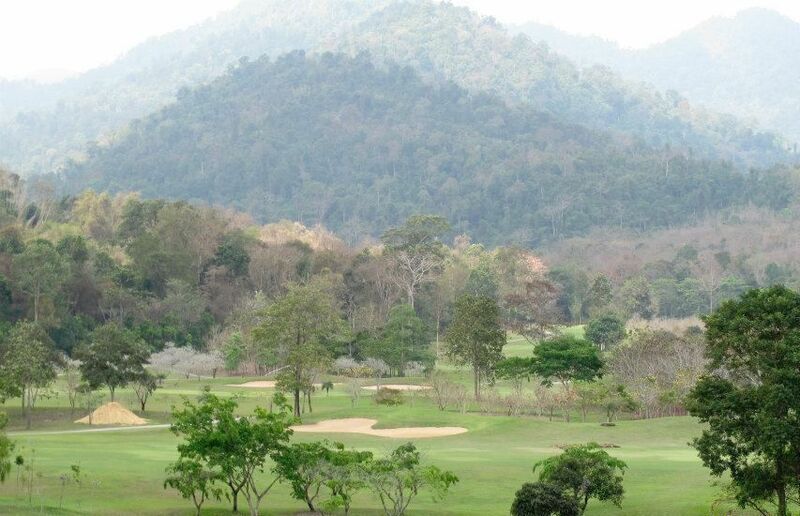 Soi Dao Highland Golf has different Services to offer. Choose a date and number or players to see the rates.